Fairbrooks Estate dresser . 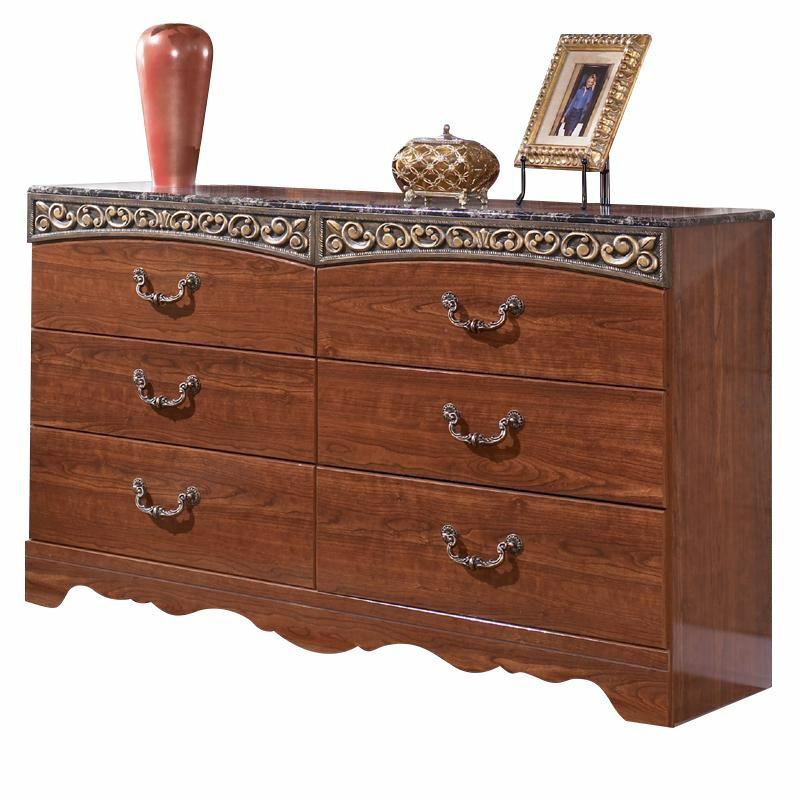 Add traditional style to your bedroom with this six-drawer dresser that showcases curving friezes with deeply carved scroll motifs in a beautiful antique gold finish. 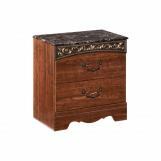 The six drawers with side roller glides allow for smooth operation while providing ample storage for clothing, essentials or extra bed linens. 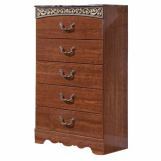 Drawers feature ornate handles with large scaled bail and rosettes in a beautiful antique gold finish. 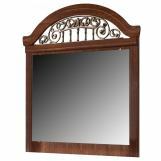 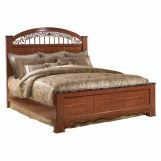 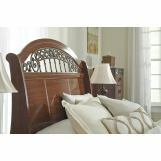 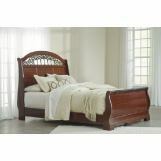 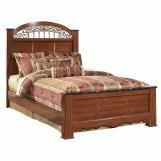 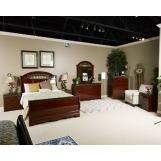 The glossy cherry finish over replicated cherry grain flawlessly captures the warmth to enhance the beauty of your bedroomâ€™s dÃ©cor.